Don’t be that guy opening beers with the bottom of his flip flop. 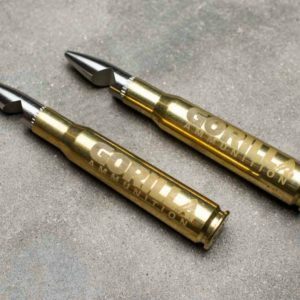 Pick up a Gorilla Ammo 50cal Bottle opener. They work great, make awesome gifts, and you can look tough without opening beers with your teeth.